Double Mountain Brewery founder Matt Swihart grabs freshly bottled pale ale from the bottling line in Hood River. 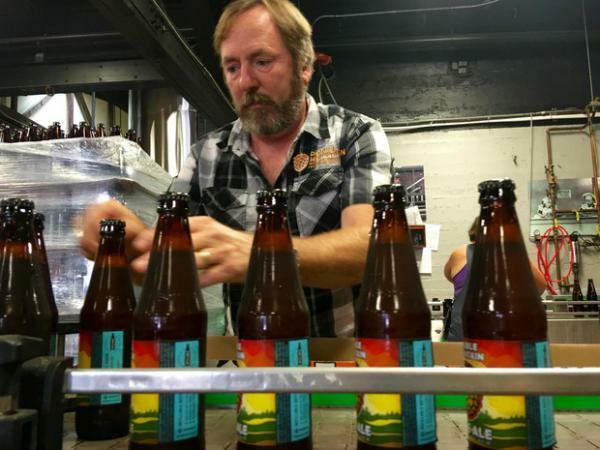 The brewery's new beer is among the first to be sold in Oregon's new refillable beer bottles. 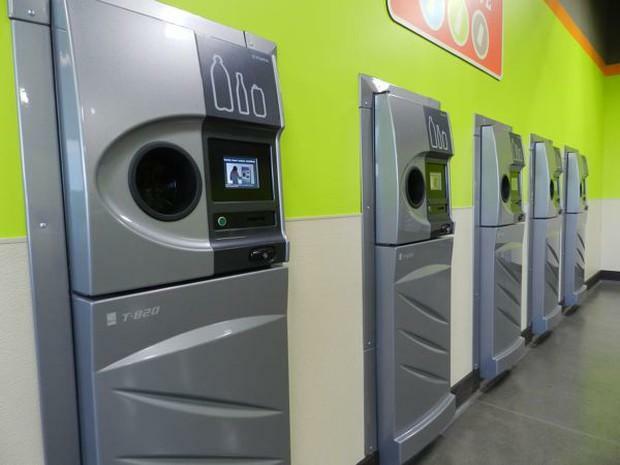 A row of sparkling clean reverse vending machines greet customers at the grand opening of the Medford BottleDrop center. "That’s a really interesting thing given how much change is happening in recycling markets right now," said Joel Schoening with the Oregon Beverage Recycling Cooperative, which runs the state's bottle deposit system. 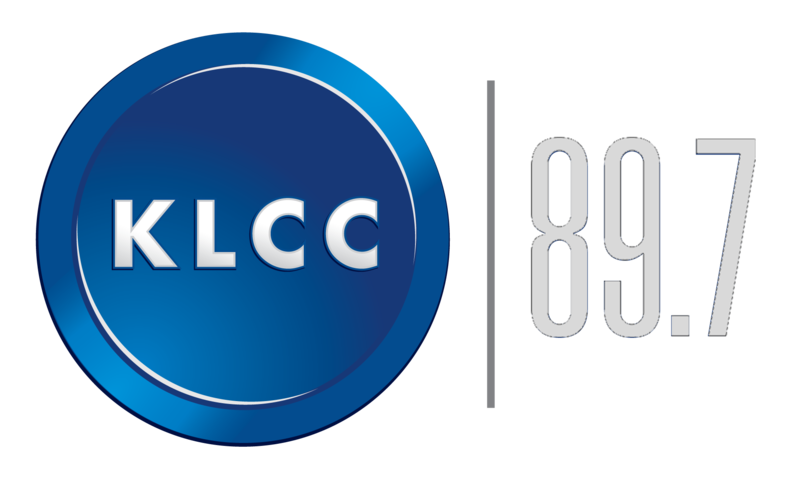 “Because we deal only in glass, plastic, aluminum with very few exceptions we have a very clean recycling product," he said, "which makes it easier to sell and recycle domestically." "We can see good increases in aluminum, glass and rigid plastic containers — three materials that are dominated by the bottle deposit system," Spendelow said. In 2017, China — the world's largest buyer of recyclables — severely restricted the amount of recyclable material it allows into the country because commingled recycling shipments had too much non-recyclable trash in them. That left recycling companies with a much smaller market for recyclable material. Spendelow said the bottle deposit system benefits from cleaner mix of recyclable materials than curbside programs. "People do not put coffee cups in when they return their bottles through the redemption center," he said, "whereas you do see those in curbside bins." Spendelow said the success of the bottle deposit system proves that deposits can work to incentivize proper recycling, but it isn't the solution for everything that's going in curbside bins.